The Department of Medicine sponsors up to six third year medical students from UT Memphis for their mandatory eight week block Internal Medicine Core Clerkship. Core Clerks are welcomed as an integral part of a team consisting of two interns (PGY-1), one upper level medicine resident (PGY 2 or 3) and one medicine attending. The students are assigned new patients from the Emergency Department following them throughout the hospitalization to discharge. Students also see patients who are transferred from the intensive care units to a medical unit. The student is expected to see his/her assigned patients on a daily basis. Patient assessments lead to the development of a differential diagnosis. Students learn proper evaluation and therapeutic plans while actively caring for patients. Close supervision allows one on one learning with mentoring physicians while adequate autonomy allows the student to develop skills needed that can only be learned via independent study/experience. 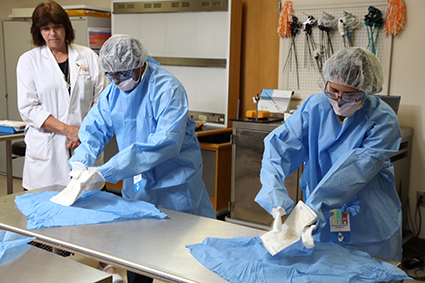 Students are scheduled for learning time in the Patient Simulation Center beginning with "Sterile Technique". "Basic Skills Lab" includes learning proper technique for canulation of peripheral veins for IVs/INT or phlebotomy; urinary catheter insertion; and NGT placement (if time allows) is the second scheduled lab. Students are encouraged to perfect basic skills of phlebotomy, arterial punctures and IV needle placement during this time. The student is encouraged to then return to the OR Holding room where R.N.s allow students to place catheters in pre-op patients. The third lab is "Ultrasound Guided Central Line Placement." The student is taught hands on operation of an ultrasound machine for noting proper landmarks prior to placing internal jugular vein catheter. The student is able to practice not only Internal Jugular but also subclavian vein insertion if time permits. The fourth regularly scheduled lab is for lumbar puncture. Opportunities to observe and often perform diagnostic procedures such as thoracentesis, paracentesis, and joint aspiration occur throughout the rotation but are not part of simulation learning at this time. The Housestaff Medicine call schedule is presently twelve hours shifts every third day for each team. Students are assigned new patients corresponding to their assigned interns call schedule. Once a student has completed their H&P, the student is expected to follow the intern and/or resident throughout the remainder of the call period enhancing their learning through this experience. Students are required to remain in house during their assigned night call. Students follow work hours rules as established by UTHSC and UTGSM. One well-crafted history and physical should be given to the attending each week. Emphasis is placed on the history, physical and assessment including a detailed differential diagnosis. The Core Clerkship is geared to inpatient medicine, but for those students who wish to see patients in the outpatient setting, there are several opportunities. Interested students may follow their assigned intern in their continuity clinic each week. Students may also shadow the upper level resident in clinic. 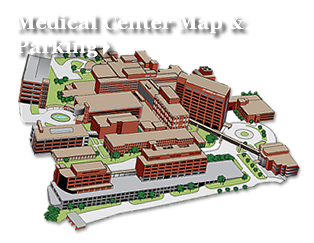 In addition, students may take up to three days at the beginning or end of their block to see out patients with internists from Faculty Internal Medicine. The book "Lange Series for Medicine" is recommended for the first 2-4 weeks of the rotation followed by the "MKSAP for Students 3" for the remainder study period. Harrison's remains the printed textbook of choice for detailed reference. Preston Medical Library available 24/7 for access to Pubmed, Procedures Consult, etc. "I LOVE it here!! I have had the BEST experience here and can't imagine doing my rotations anywhere else now that I am here. 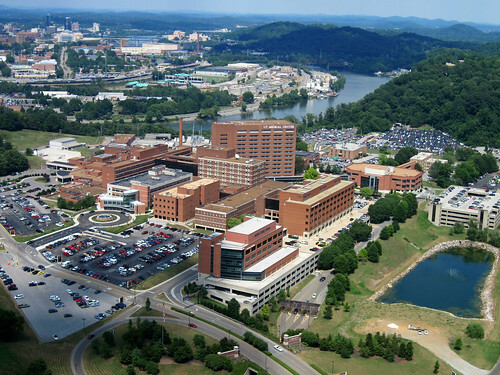 The team of people that you work with (attendings, residents, nurses, just everyone you meet) at UTMC is phenomenal, everyone is so nice and willing and ready to help you. I get one-on-one attention every day, during rounds, in lecture, and in the SIM lab."